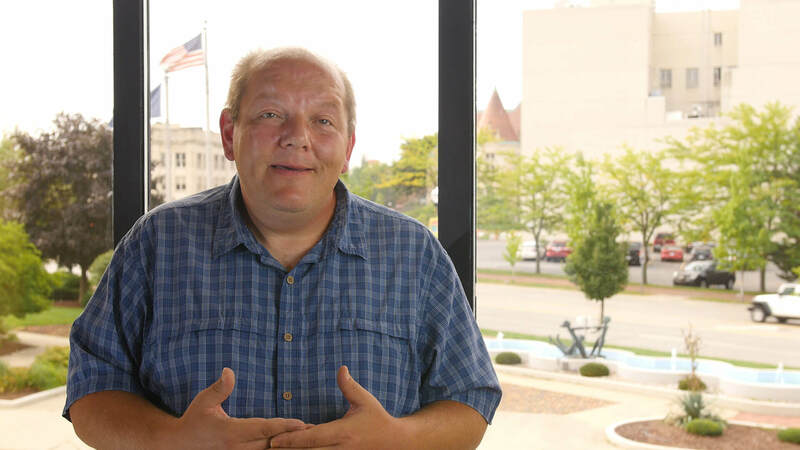 At Great Lakes Bay Health Centers, we believe that everyone deserves access to quality healthcare. We put that belief into action at our health centers throughout Michigan. Nobody will be turned away based on their ability to pay. 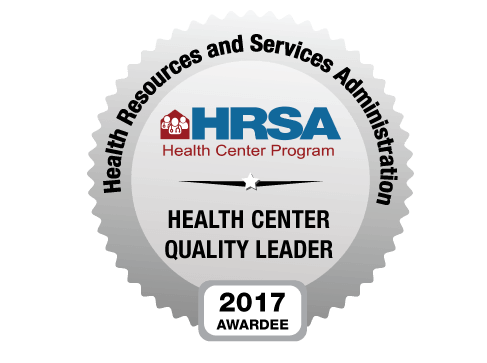 Overseen by a non-profit board that includes both community leaders and patients, each of our locations is a federally qualified community health center that strives to serve people from all backgrounds. Learn about our mission, vision, and guiding principles. 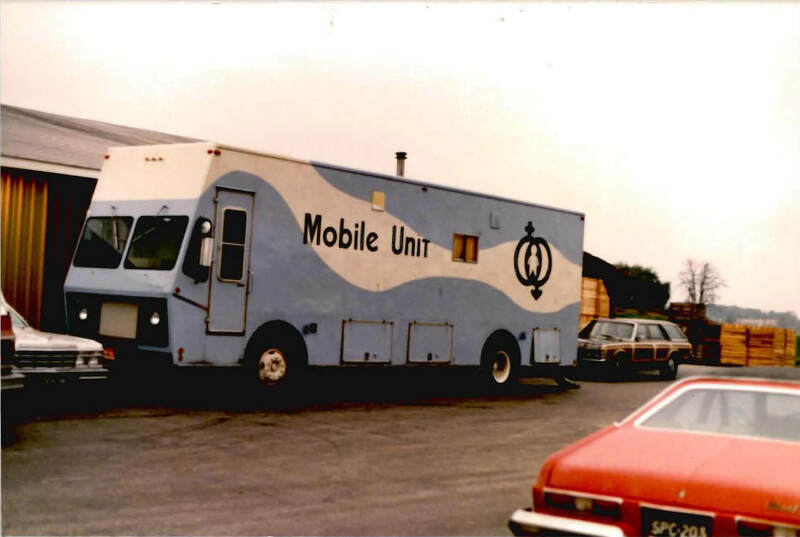 Great Lakes Bay Health Centers (formerly Health Delivery, Inc.) began as a very small migrant health clinic in 1968, when the Saginaw County Health Department received a $75,000 grant to provide health care to farm workers. Today, Great Lakes Bay Health Centers makes up the second largest of the 42 Michigan Health Center organizations. These Michigan Health Centers operate over 250 sites across the state, and help more than 615,000 patients each year access quality, comprehensive, affordable health care, regardless of insurance status or income level. 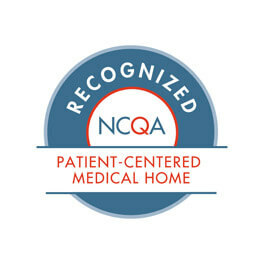 Several of GLBHC’s sites are designated as Patient-Centered Medical Homes (PCMH) through NCQA and BCBS of Michigan. This philosophy is transforming care through coordination and communication. These medical homes lead to higher quality care and lower costs. We form partnerships between individual patients and their personal clinicians. Each patient is part of a provider-led team who coordinates treatments across the health care system. 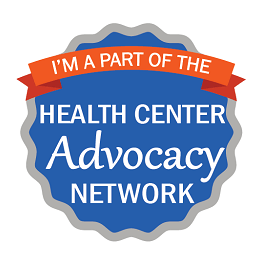 This PCMH model is just another way we are providing quality healthcare for everyone. 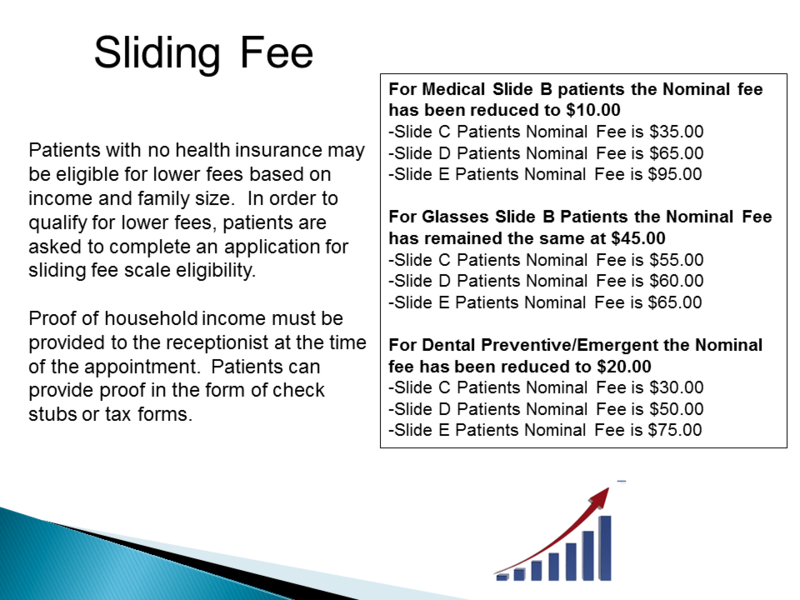 If you don’t have insurance, check out our sliding fee!